Learn how to cook this sweet, juicy, and tender Instant Pot Corn on the Cob Recipe (Pressure Cooker Corn on the Cob)! Quick & easy fresh summer treat for the whole family. Each summer, a corn farmer would drive in town with his pickup truck, loaded with mountain of corn on the cob at the back (I could literally swim in the pile – not that I’ve tried it before ?). He’d stop just a couple of blocks from our house with a huge handwritten sign. So when summer arrives, I’d eagerly look at his usual spot and see if he’s there. His sweet corn truck was like an ice-cream truck to me! I get so excited when we spot him! My parents would pull over, and ask us to help pick some corn home. It was slightly pricier than the ones from the market, but he definitely grew some of the sweetest & juiciest fresh corn I have ever had in my life! Cooking corn on the cob is so easy and quick. 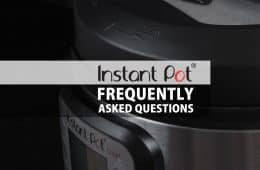 And Instant Pot Pressure Cooker makes it even faster & easier with consistently delicious results, while conserving the nutrients. How to Purchase Corn on the Cob? 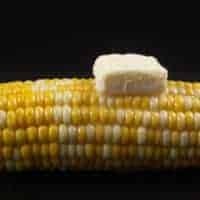 How to Store Corn on the Cob? Pour 1 cup of cold water in the pressure cooker. 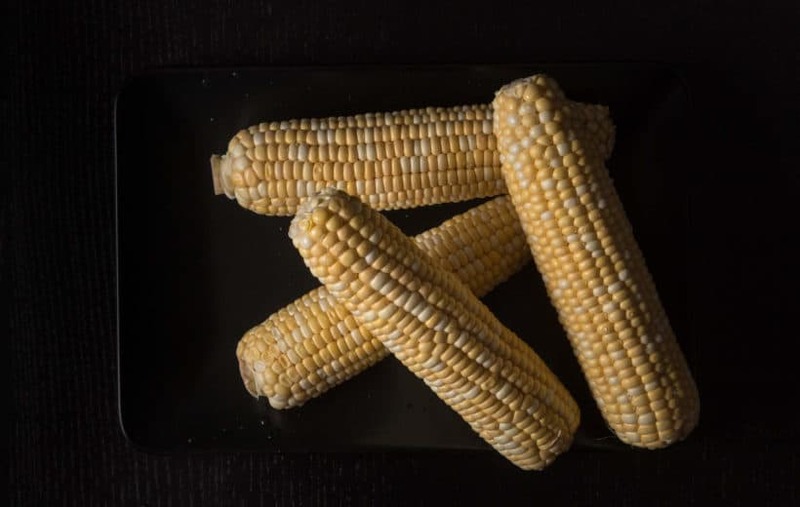 Place a trivet in the Instant Pot, then place 4 ears of corn on the cob on the trivet. Serve immediately with butter, salt, and pepper, or your favorite seasonings or sauces. Super simple and 2 minutes at sea level UK turned out crispy , fresh and cooked for two mini corn. Higher elevation makes a difference! I will try 4 minutes next time. We are above 5000 ft in Arizona. Yes, higher elevation will make a difference. We live in Montana at an elevation of 3,300 feet. For us 3 minutes makes perfect corn. Several people suggested leaving the husks and silks on, but cutting off the stem end. This is such a perfect solution to removing all the silks. Just grab the ear by the silks and, if you’ve cut off enough of the stem end, the cooked ear will slide right out. The trick, I think is cutting off just enough of the stem end so there are not any husks attached to the ear. 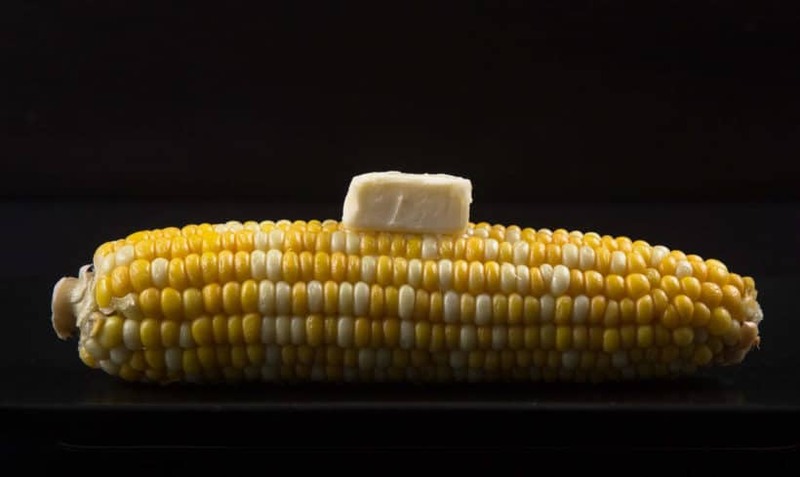 Can you put the corn already shucked in the water with no trivit? If so, do you increase the cooking time? It will be fine to place the corn in the water without trivet. Some of the corn flavor will leak to the water, but the cooking time will be the same. 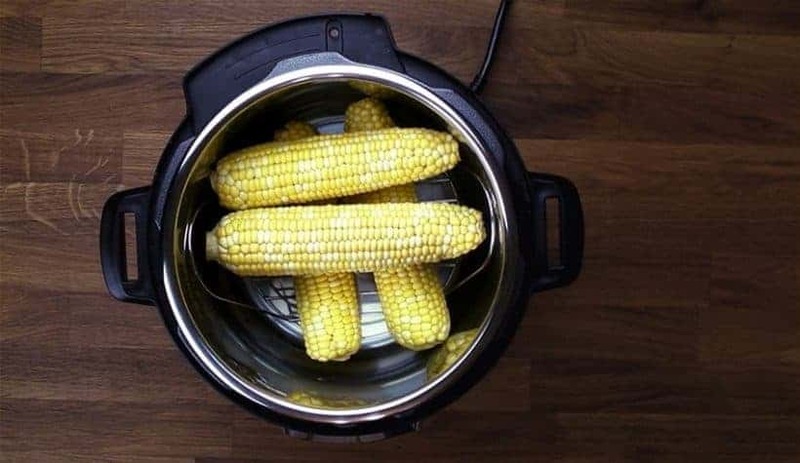 I used this method to cook five ears of corn. I cooked it for two minutes, and the corn was perfect. However, when we went to put away the leftovers, the remaining corn was wrinkled and shriveled looking. Is there anything that can be done to prevent that from happening? Was the corns were kept warm with the keep warm setting? Doing so will cause the corns to slowly lose their moisture. I would recommend taking the corns out as soon as they have finished cooking. 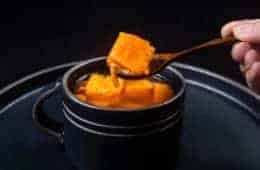 I’ve seen some recipes that say to put butter, milk,… in the bottom of the pot. I’d rather cook it plain like this recipe and add butter and salt at the table if I choose to. Most of the time, I like it plain. I did it last night and two minutes was perfect for me. Thanks for sharing. I’ve tried some of your other recipes and they are on my favs list! Hope you are enjoying the summer weather! Happy to hear you enjoy this and the potato salad! I have a 3 qt Mini 7 and 1 how many should I put in at once and should I cut the corn in half? 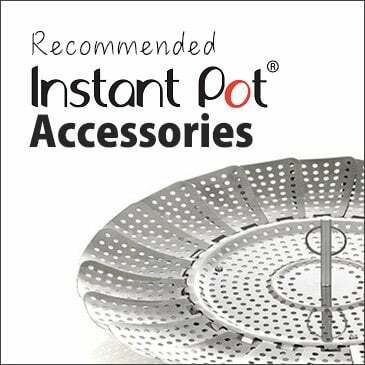 As many as the pot can fit without packing them too tightly will be fine. Cut them in half if they don’t fit well. 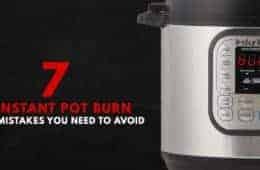 You can turn off the pressure cooker after 2 minutes. I used the steam feature – wasn’t sure if it should have just been the manual feature – anyway cooked 4 cobs on steam and it was delicious. Both the steam feature and manual button will work just fine for this recipe. 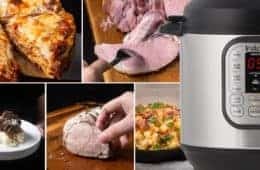 Do you think it would be okay to use the instant pot to cook fresh corn on cob that I froze last summer and if so how should I adjust instructions? It should be fine. I would increase the cooking time by 2 minutes. This is very easy to make and it’s delicious! I have a different brand of electric pressure cooker, but it doesn’t have manual cooking settings, only preprogrammed. Meat, rice, beans, etc. Any advice? 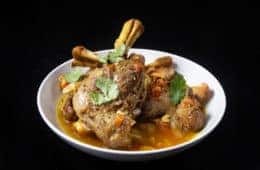 You can most likely use the meat button for this recipe. 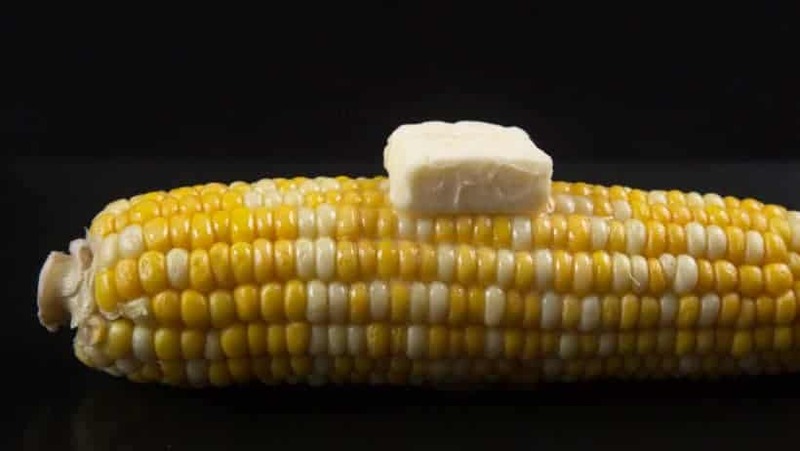 I like corn on the cob all year long. I buy the frozen ears that are half size. 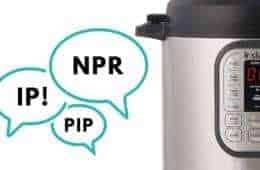 Are the directions the same for pressure cooking frozen corn on the cob? I would increase the cooking time by 2 – 3 minutes. I cooked 4 ears of corn for 2 minutes and it was delicious! Thank you! Please explain what you mean by high pressure. I don’t see a way on my IP to adjust pressure, only time. if you are using the LUX model, you don’t need to adjust the pressure as it operates in high pressure mode. If you are using the DUO model, you can adjust the pressure by clicking the pressure button. Amy + Jackie, Thank you for all the work that I know you both enjoy and passing it on to all of us that are passionate about cooking in general and now enjoying our new toy. Have a Blessed Day. Enjoy your new toy and have an awesome week ahead! Just cooked 7 ears for 2 minutes. Wonderful!! Glad you enjoyed them, Gayle! Have you tried cooking more than 4 ears of corn? Would you have to increase the water? As long as the corns are not packed too tightly, you will not have to increase the water or cooking time. Making a whole meal with the corn–any clue how long it takes to get pressurized? Hard to say, it will depend on the quantity. Hi. My name is IVY. Just to let you know that I enjoy your recipes. Something happened while I was cooking with my pressure cooker. I did a meal and wash the pot but when I went for another meal there was no light and nothing was working. I thought that I broke it. I nearly had a panic attack because I love my precious new friend. Just touching it like a caress I found out that the electric cord was not insert deep enough into the pot. Alleluia…just like Christmas lights were on and back to cooking…sorry for the long text. But you must know how I felt . Bye and thank you. Glad you found out what happened to your pot. Four ears for 2 min and they were perfect. Thank you! Have fun cooking & have a great weekend. Just wanted to chime in that I tried two ears of corn for 2 minutes and the corn was perfectly crisp and tender. Thank you for the easy directions! The cooked corn can be stored in a ziplock bag or container. It will last for about 3 days in the fridge. I leave the husks on, cutting the silk down to kernels and trimming stem end to fit pot. After cooking use towel to hold ear, pulling off husk and silk (comes off easily.) I think the flavor is even better. I will have to do a side by side comparison when the corns are in season!! I’ve done the same when cooking in the microwave, but I cut the stem end off completely. Then when you grab the silk end after cooking the whole ear just slides out without the silk and husks. Anxious to try this in my pressure cooker. Will the time be the same if you only cook 2 corns? Can’t wait to try!! Thanks. Tried it tonight, three minutes was perfect! This will be fun to try! Can’t wait for corn season!